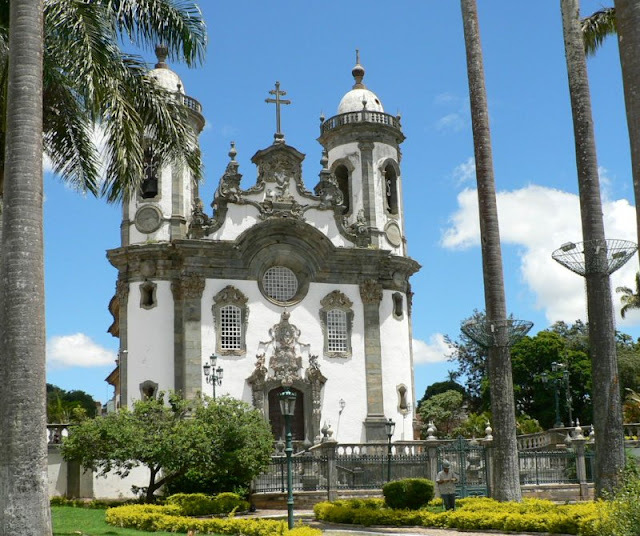 São João Del Rey is a Brazilian municipality in the state of Minas Gerais. It is a historical city with much XVIII century architecture. It is located in the drainage basin of the Rio Grande and its terrain is located in the Mantiqueira mountains. 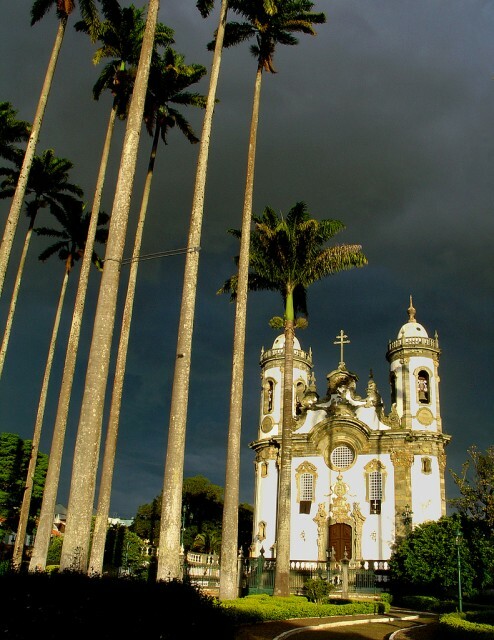 It is a centre for the cities in the south and southeast of Minas Gerais. São João del Rei was an important station on the Estrada de Ferro Oeste de Minas, a narrow gauge railway characterised by woodburning steam locomotives, and the location of a major roundhouse. 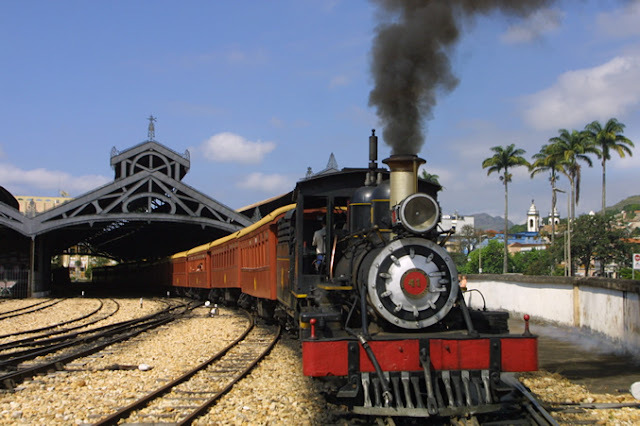 The station and surrounding facilities have been turned into Brazil's largest railway museum, and a tourist railway operates from the station to the well preserved colonial town of Tiradentes. Also it is a university town. 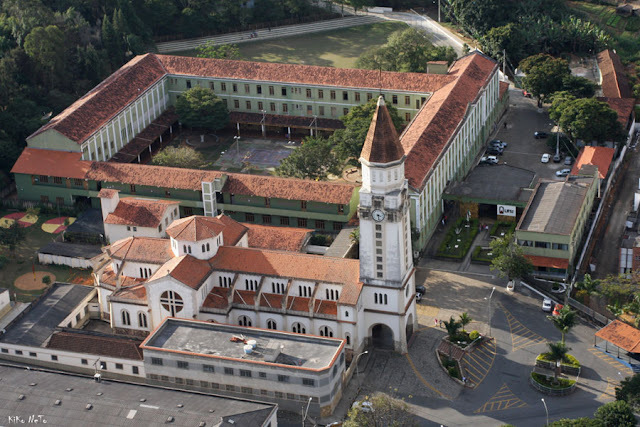 The campus of the Federal University of São João del-Rei (UFSJ) and a number of other educational institutions are present in the city. A second medical school is to be established at the University. The city has many famous religious festivals through the year, most of them preserving the way it was celebrated by the time of the foundation, with baroque music and special celebrations that attracts tourists from all over the world, with a special place for the Holy Week, the time of the year that the town gets the most movement of people. 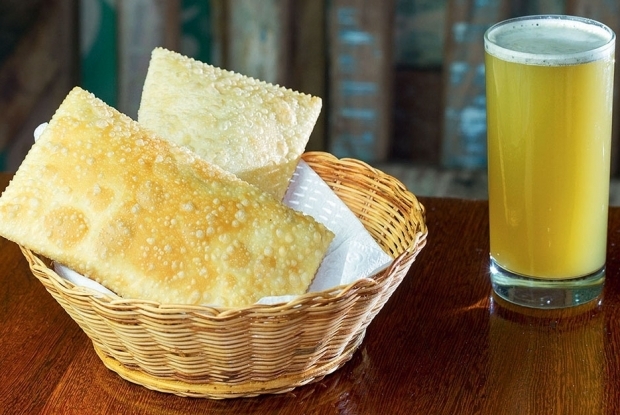 When a Brazilian wants a real sugar rush, however, he or she doesn't have to drink a fruit juice, or eat a pastry or cake - it's easy to get the real thing, unfiltered and unflavored. 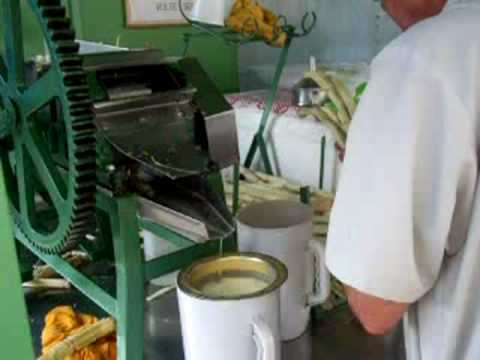 If you peel sugar cane itself, then run the cane through a pressing machine it yields a greenish-yellow juice called caldo de cana (cane broth) or garapa. This same pressing process, on an industrial scale, is the starting point for refining every type of sugar cane product, from molasses, through rum and cachaça, to brown sugar and on to the highly refined white sugars. On a much more artisanal scale thousands of small hand-cranked or electric presses can be found on streets and beaches in markets and fairs all over Brazil grinding out the juice which satisfies the national addiction for sugar. 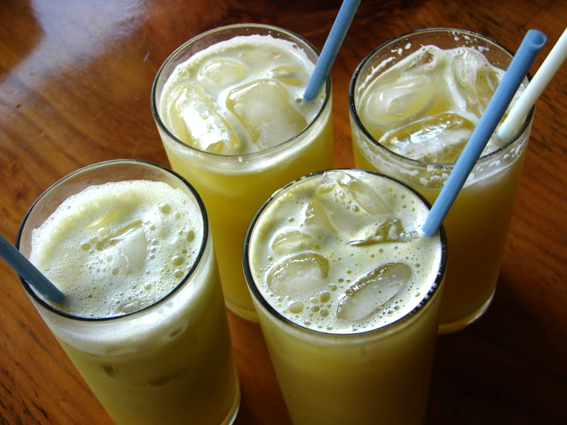 Caldo de cana is not a highly flavored drink, and the overwhelming impression when drinking it is one of pure sweetness, pure sugar. Considering that it is normally between 40 and 50% sucrose by dry weight, it's no wonder that one's taste buds busily scream out "sweet, sweet, sweet!" when one drinks caldo de cana. The juice, otherwise, has little aroma or taste. Hmmm...I love it with a delicious pastry!